Lowry was born in Old Trafford, Manchester, in November 1887. In 1904 he left school and attended the private painting classes of William Fitz in Moss Side. From 1905 to 1915, he studied drawing and painting at the Municipal Collegeof Art in Manchester. In 1918 Lowry was accepted for life-classes at the Manchester Academy of Fine Arts and in 1920 he attended classes at the Salford School of Art. In 1919 he had three of his works accepted at the annual exhibition of the Manchester Academy of Fine Arts. Lowry’s work was first shown by the Crane Gallery in 1952, when the gallery was still in Manchester. Lowry is famous for his scenes of industrial life. This interest first developed in 1912 when he saw a play with industrialist subject matter called Hindle Wakes by Stanley Houghton. Although Lowry is most famous for his bustling, colourful scenes in which crowds of human beings interact with one another against an industrial backdrop, he also produced some paintings which are imbued with an overwhelming sense of loneliness. This was probably the result of Lowry’s increasingly solitary lifestyle - for many years Lowry worked as a rent collector by day and painted by night, whilst also caring for his widowed invalid mother. Lowry’s mother died in 1939, from which time he lived entirely alone. 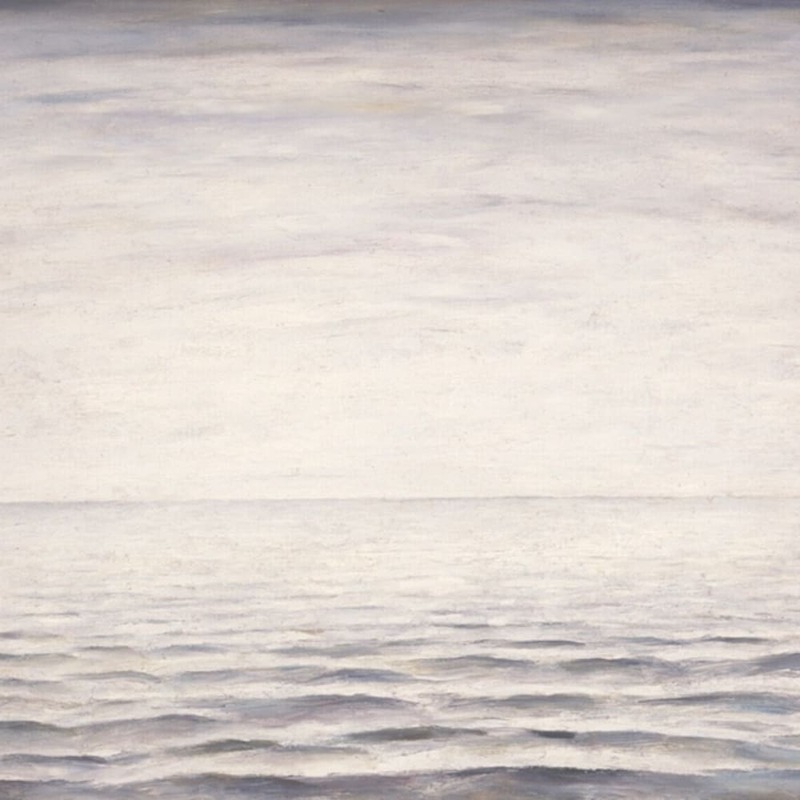 In 1968, Andras Kalman, who knew Lowry personally, organised an exhibition entitled ‘The Loneliness of L. S. Lowry’, showing only portraits and seascapes and landscapes in which not one human figure features.